Pirates Weekend II. 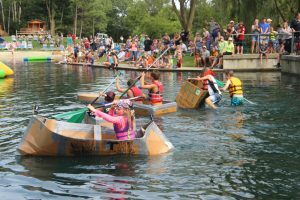 Cardboard Boat race (U build it – U race it), Pirates parade. 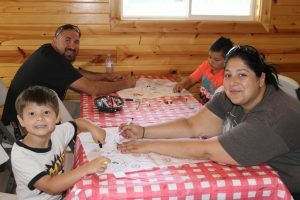 Buried Treasure Hunt, Kids Craft. 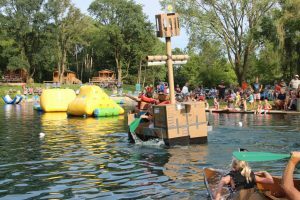 Arrrgh Campers, due to popular demand, we will now be offering two Pirate themed weekends. It is a favorite themed weekend of many of our wonderful pirate customers. 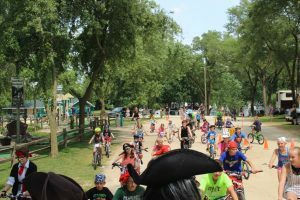 Kids can make a pirate craft; decorate their bike, wagon or stroller for the Pirate parade around the lake. Come and discover your fortune during the buried treasure hunt. 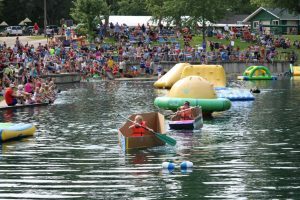 The highlight of the weekend is the cardboard boat race. 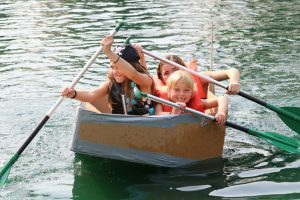 Only cardboard and duct tape can be used to construct your boat and then you race in it. Some boats don’t make it very far while other boats make it to the finish line. 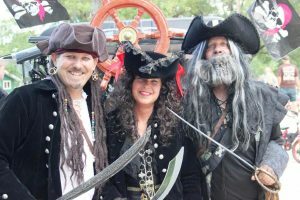 You won’t want to miss the fun of Pirate weekend!